About UsWhy we're the Number One Choice! By clicking on the "Submit Button" below, I agree to the information provided by me being used by Landmark Vehicle Hire or Landmark Coaches Limited for the purposes of providing me with a quote. If you are a Group Organiser and plan holidays or day trips out, then the coach is a very important part of your plans. It is essential that you find the right coach and a driver with excellent Customer Service skills. Our Office Team have many years of experience planning tours or day trips out, and are available to advise on all aspects of your trip. We are happy for Group Organisers to advertise their Day Trips, Short Breaks and Theatre Trips through this website at no cost to yourselves. We offer some of the best rates around for Group Organisers. Please call our Team on 01462 733764 for further details. The quote that we give you is the price that you pay, no more. Read our Price Promise for further details. For any further details or booking enquiries for any of our services, please feel free to contact us to discuss your requirements. Landmark Coaches and Landmark Vehicle Hire Limited have been operating Coach Transport Services for nearly 25 years. Thank you for the excellent service our party to Normandy received. The driver really joined in with the group and definitely added to the children's enjoyment of the trip. As usual your office staff were most helpful in planning and booking this trip. 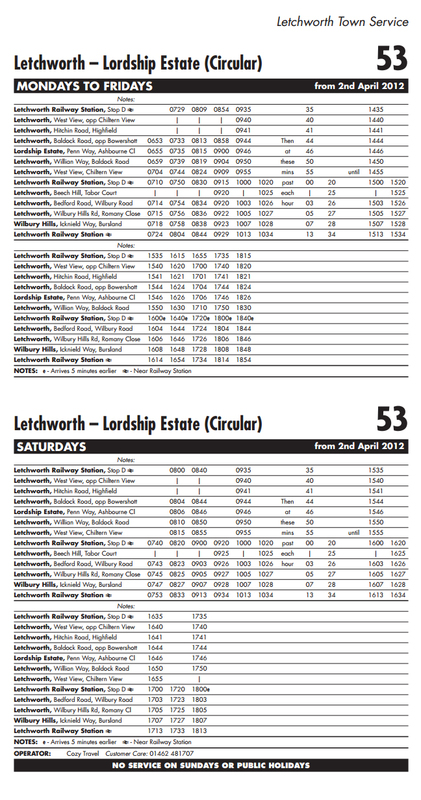 I look forward to booking trips with Landmark Coaches again after this very positive experience. I have already recommended your Company to many people and will continue to do so as the group consider you offer a top class service. Thank you for your excellent service from the first part to the last, and a very special thank you to your driver, nothing was too much trouble for him. His steady driving and polite manner were a pleasure. We would have no hesitation in using your company again. Out of all the coach companies we called we found you to be most helpful and informative. Hi, we have just returned from a trip to The Isle of Wight organised by Isle of Wight Travel. We where taken there and back by your driver Nigel, would like to say that he was fantastic!!! We have been on many coach trips and found him to be the best driver yet! We are hoping to go back next year on 21st October. If IOW tours choose to use your co again it would be a pleasure to have him drive the coach. Can you say thank you to him, from Sharon and her party. Hi Landmark Coaches...a group from Cambridgeshire had a short break in the I.O.W. at Ocean View Hotel between 16-10-15 to 19-10-15. We were picked up at a central point and was meet by your driver who was very smart in his appearance and introduced himself as Nigel...through the whole of the short break while being under his wing he gave excellent advice when asked and our enjoyment was first and foremost...he is truly an Ambassador of the company...so please express our heart held thanks to him...Jane/Ken. As a matter of course our Sales Team make contact with the groups on their return from their holidays. They passed comment to say that the Coach & Driver Andy were great. They mentioned the breakdown with the flat tyre and were full of praise for the fact that they weren't held up for more than 30 - 40 minutes So just passing on my thanks to you for dealing with the breakdown so efficiently and a Big Thank You to Andy for looking after the group so well. Just a quick email to say thanks for our recent trip to Newmarket. Your driver was great, polite and helpful. He even packed our gazebo and table away. Great driver, good journey and clean coach - Excellent.